STAINLESS STEEL SPIGOT – this Drinks Dispenser has Longevity, the PLASTIC ones DON’T LAST or LEAK trust us! We tested them ALL! Also our Dispenser is designed to pour with the Lid on – Simply remove the silicone orange seal. ENJOY FREE FLOWING DRINKS – Our Unique Sealed lid means with the top is sealed so no bugs will get in. Vacuum occurs sometimes so REMOVE the orange seal to pour smoothly. DURABLE AND HIGH QUALITY GLASS – These glasses have been tested with boiling water – however, if you are in a colder region you will break the glass if you add boiling water to cold glass. Please heat the glass with hot water if you are going to add boiling water to avoid breakages. 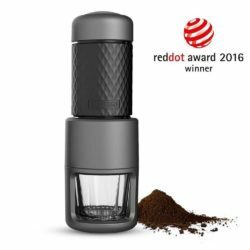 PACK IN THE FLAVOUR WITH FRUIT BITS – We have a Mesh filter on the Spigot on the inside meaning that if the Spigot Gets Blocked you can simply take out the Mesh wash it and you’re ready to go. 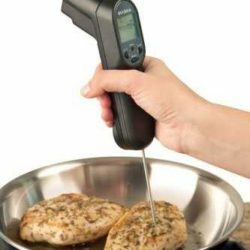 100% SATISFACTION GUARANTEE – We can guarantee though that if the products does arrive broke or cracked we will be happy to refund or replace please contact us directly before leaving a negative review. 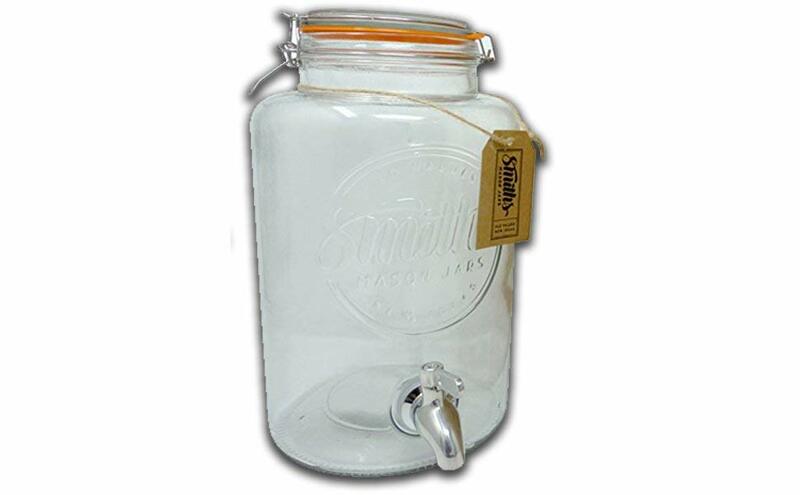 Stainless Steel Spigot means this Drinks Dispenser has Longevity, we promise it won’t break, unlike the plastic ones. Our Unique Sealed lid means with Sugary or Alcoholic Drinks the top is sealed meaning no bugs will get in. 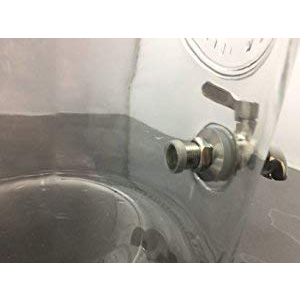 We have a Mesh filter on the Spigot on the inside meaning that if the Spigot Gets Blocked you can simply take out the Mesh wash it and you’re ready to go. Great Gift Box and strong packaging ensures no breakages! Comes in an adorable box making the perfect, present, wedding gift and certainly beats bring just a bottle of wine to a party! 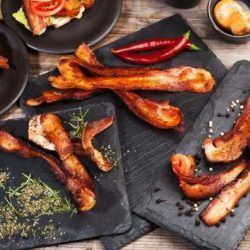 Gift this at the next BBQ you go to beats a bottle of Wine and we are sure they will soon be your new BFF! This Vintage 5ltr beverage keg can work for any drink, Its great for cocktail, lemonade, pimms,cider, beer or just a fruity punch soft drink water fountain. 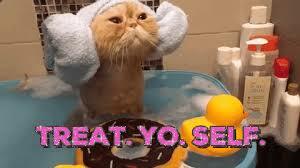 Its also great fro pickling or fermenting Kombucha for your scoby starter! 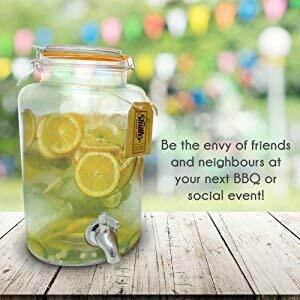 It can work in the garden, great for guests in the bedroom and of course in the Kitchen for those BBq’s with friends. We have solved in the issues, to bring you a hassle free experience. Perfect for EVERY Party – Our Unique no Vacuum Lid – Just remove Orange, Silicone Gasket. Also the Silicone orange cap can be removed too for ensuring free flow and no vacuum. 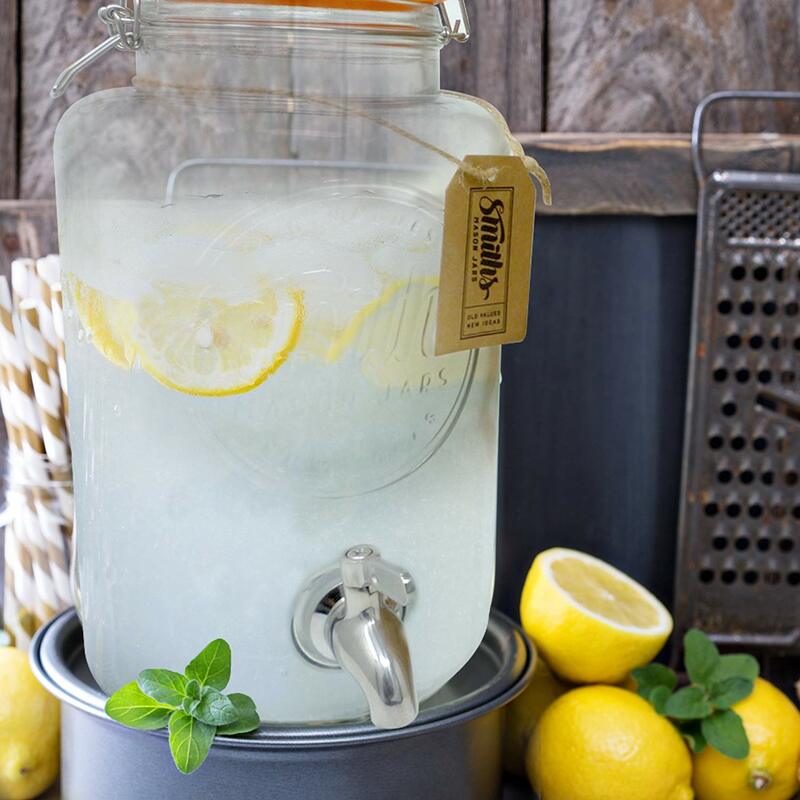 This drink dispenser is an established and classy way to serve drinks. Glass enhances and preserves the beverages aromas and flavors. Elegant look adds to any events aesthetics. 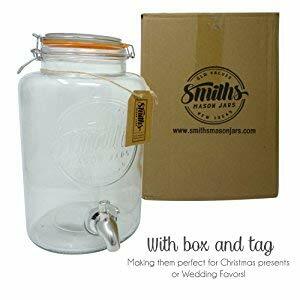 This jar is also perfect for Christmas, Birthday Gifts, Wedding Party, House warming. 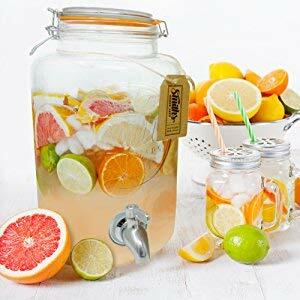 This beverage dispenser will help you enjoy your favorite drink, be just a glass of water, or a cold lemonade, with juice, punch, soda or large, iced, tea. 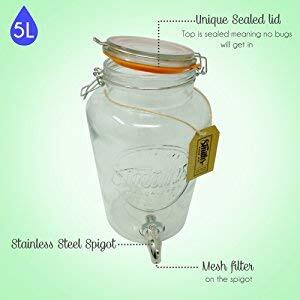 This mason Jar Drinks Dispenser has a metal spigot / tap mason, jar, party, tap, replacement, for, gallon ensuring you enjoy your sangria, or iced cocktail. 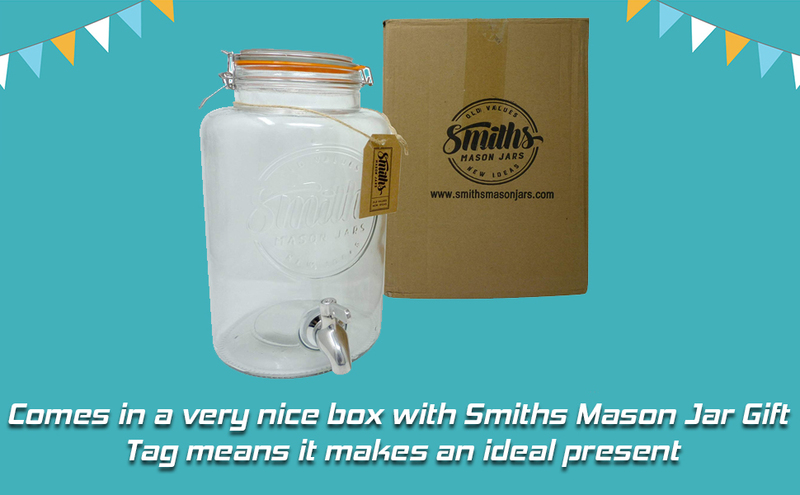 Our Smiths mason jar has a removable wire mesh which is easily removable, and this meain means that you wont get any clogging when you use juices etc.